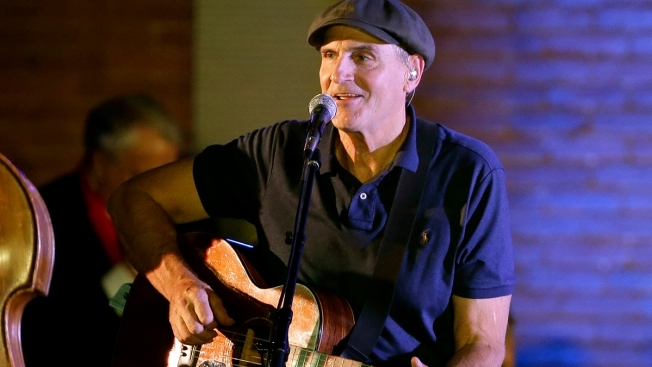 Singer-songwriter James Taylor will play a concert at Nationals Park in July to open a tour of four baseball parks. Taylor and his All-Star Band play in D.C. July 14. The tour continues July 17 at Wrigley Field in Chicago, July 29 at AT&T Park in San Francisco, and Aug. 11 at Fenway Park in Boston, home of his beloved Red Sox. Bonnie Raitt is scheduled to open for him at each show. Taylor will be in town this week to perform at the National Christmas Tree Lighting on the Ellipse at the White House.